Have you been searching for Medical Assistant programs in the Bay Area? Not only do we have a stellar Medical Assistant school to recommend, but we also have a list of healthy snacks to help keep your energy up and pass your future classes! After all, food is more important than you may realize. It’s not just fun to consume, as it can also determine how well your brain and body will function. When you’re embarking on a new career path, it’s especially important that you take care of yourself. First thing’s first: Unitek College can fulfill your need for Medical Assistant programs in the Bay Area. With seven campuses in California and comprehensive yet efficient curriculums, Unitek provides students with various programs that can be completed in a year or less. Because they require so little time, the courses can be somewhat intensive and rigorous. This makes the need for healthy and sustainable food all the more critical. Below we’ve compiled a list of healthy snacks with the help of several valuable sources! Read on, and get a little healthier with us. This suggestion also comes to us from BrainMD Health. Many nuts are a great source of protein, healthy fats, and fiber, which are all things that can help balance blood sugar levels! In an article from BrainMD, they state that nuts are “packed with magnesium, a mineral that plays a key role in converting food into energy.” And don’t forget about walnuts; they bear a sizeable amount of omega-3 fats, a healthy fatty acid that can help your body function properly. Instead of grabbing a sugary soda, BrainMD Health suggests that you whip up a healthy smoothie. If you pick the right ingredients, a smoothie can provide vital nutrients while also squashing your hunger. Grab some jewel-toned fruit and even add a scoop of protein powder if you’d like! For some ideas, check out two recipes at BrainMD Health: Cherry Mint Blast Smoothie and Vanilla Tahini Protein Shake. Over at a website called Fastweb, you’ll find a stellar list of affordable and healthy study snacks. If you love savory foods and prefer crunchy treats, try roasted chickpeas before you reach for a bag of potato chips. As Fastweb states, “chickpeas are great sources of protein and fiber.” They suggest roasting them in the oven and adding a dash of salt or chili powder. Though they may seem simple, blueberries prove that sometimes simple can be best! 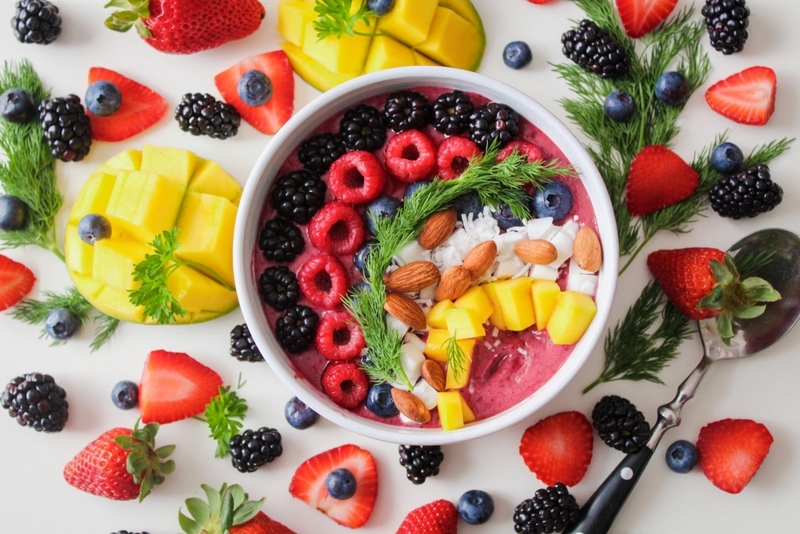 Known as a superfood for their nutritional value, Fastweb explains that “blueberries can even help prevent memory loss, increase motor skills function, and [increase] learning capacity.” If you have a sweet tooth, you can try freezing them, or you can add them to a rainbow-colored acai bowl. According to Fastweb, as long as you consume dark chocolate in moderation, it can “provide benefits like antioxidants and help with natural stimulation.” Additionally, dark chocolate can increase the production of endorphins, which help you complete various tasks while also boosting your mood. Similarly, coffee can be beneficial when consumed in moderation. As stated by Fastweb, some studies have shown that coffee can “help improve brain function, your reaction time, focus, and attention span.” If you’re not a fan of coffee, you could try a cup of pale-jade tea or any type of green tea, which is generally loaded with antioxidants and can help you focus. This tip comes to us from an article at Spoon University about healthy study snacks. Though it can greatly depend on the type of bar, if you carefully select one that’s low in sugar and high in protein, you will have a quick-n-easy study snack that travels well. Some suggest looking into all-natural bars with ingredients you can actually pronounce. 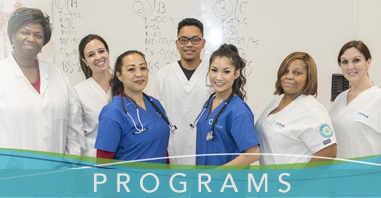 If you’ve searched for Medical Assistant programs in the Bay Area, we hope you’ll consider Unitek College and all that we have to offer (study snacks are regrettably not included). Founded in 2002, Unitek College is an accredited, private institution that combines unique academic and technical specialties to provide a superior education in the areas of healthcare and nursing. 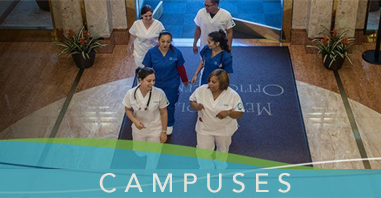 We offer seven convenient facilities in California with campuses in Fremont, San Jose, Hayward, Concord, South San Francisco, Sacramento, and Bakersfield. At Unitek College, we provide healthcare career training, professional development, clinical placement, and employment assistance to our graduates. If you would like more information, please go to our contact page and call one of our campus representatives.